Owing to our in-depth knowledge in this domain, we are specialized in providing Solid Brick Making Machine. We are major supplier of a range of Automatic Interlocking Brick Making Machines in Bengaluru, Karnataka, India. The offered Automatic Interlocking Brick Making Machines are highly powerful and efficient for every industrial jobs. Enjoy unstoppable long lasting performance. Automatic Fly Ash Bricks Plant is used to produce Best Quality Fly Ash Bricks with High Pressure. 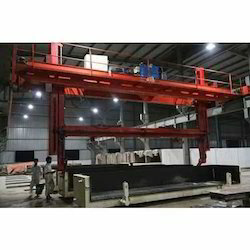 This Plant is available in Four Models to produce 1000 to 2500 Bricks per Hour. We are engaged in offering Clay Brick Making Machine to our clients. 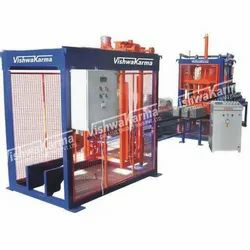 These machines are highly acclaimed by our clients for their durability and superior features. We offer these Clay Brick Making Machine at highly reasonable rates to our clients.